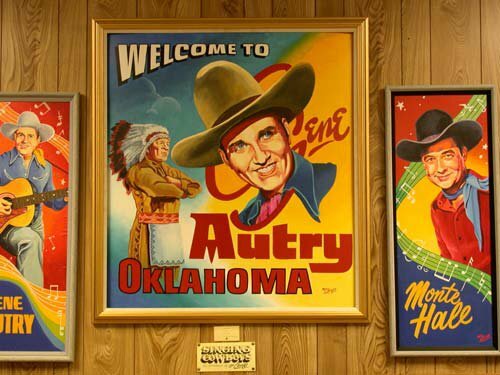 Located in the town named after him, the Gene Autry Oklahoma Museum is all about the city's namesake. Explore an impressive collection of memorabilia of Old West living as well as movies and music from the 1920s to the 1950s. 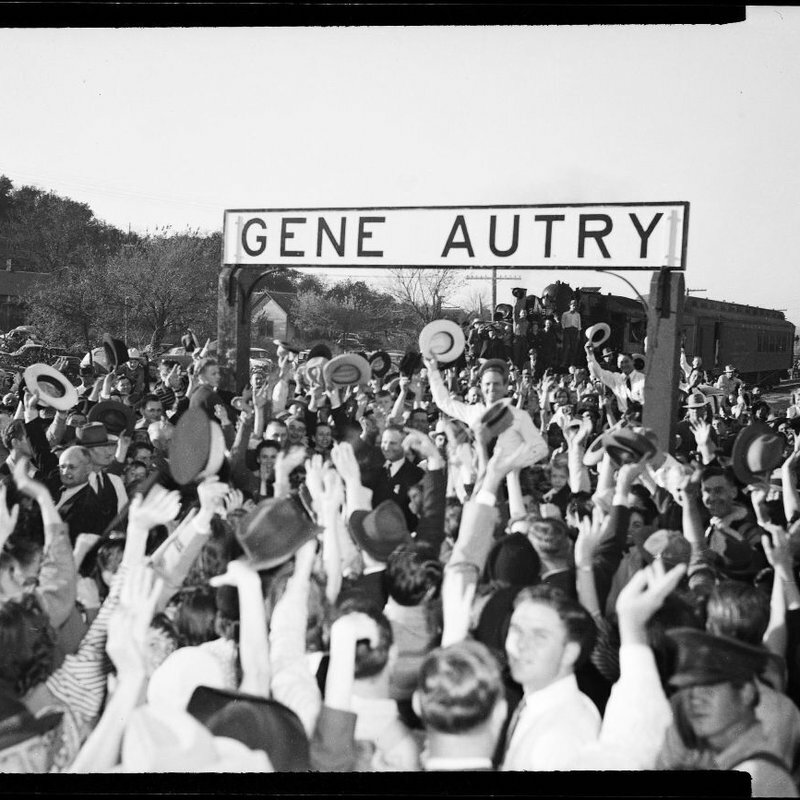 There is an emphasis on famed Western movie star and singing legend Gene Autry, who owned a ranch just outside of town. Several of the museum's rooms feature artifacts, collectibles and town history. Come and learn how the former Oklahoma town of Berwyn became Gene Autry, Oklahoma. While admission is free, donations are welcome. In winter, museum closes at dark. Donations are appreciated. While every effort has been made to ensure the accuracy of the pricing listed above, prices are subject to change without notice. From I-35, Exit 40, travel 6 miles east on Hwy 53. Turn right (south) on Happy Trails. (RV park on 53 is about 1/4 mile before Happy Trails). Follow Happy Trails about 1 mile. Turn left (east) on Tumbleweed. The musuem is at intersection of Tumbleweed and Prairie. 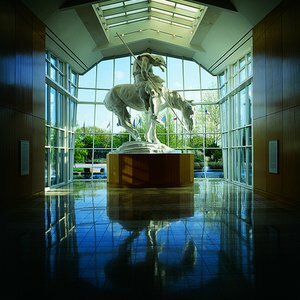 With several world-class museums dedicated to our Old West heritage, Oklahoma boasts the most comprehensive collections of Western art in the world. But you'll find more than just great works of art, you'll also be transported back to the days when the cowboy lifestyle reigned supreme.